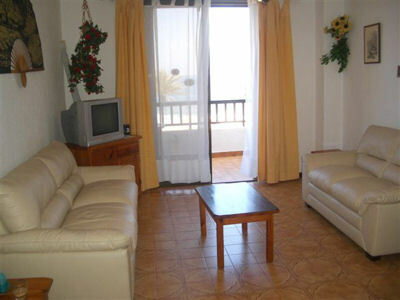 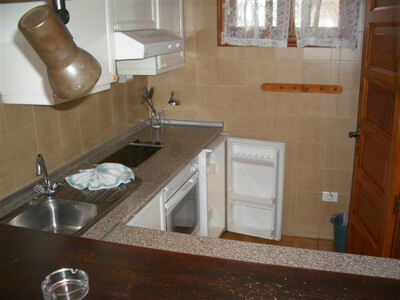 The best thing about this apartment is that is sea facing with wonderful uninterrupted views of the ocean. 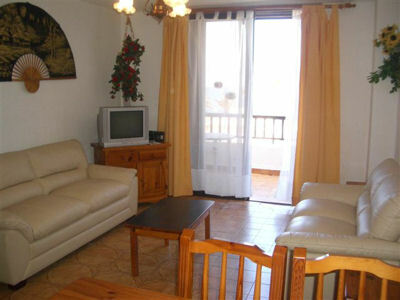 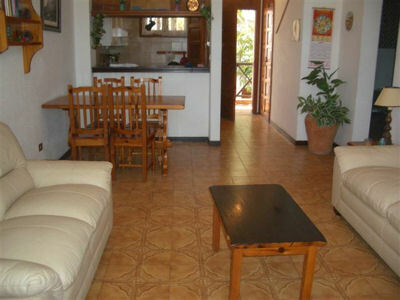 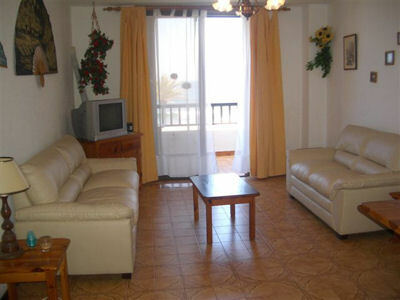 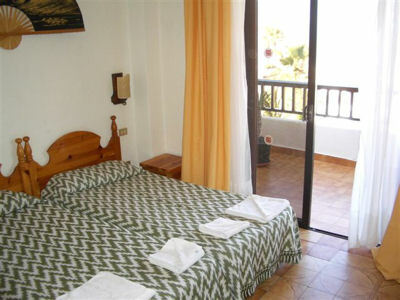 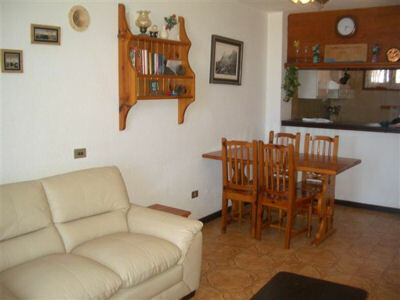 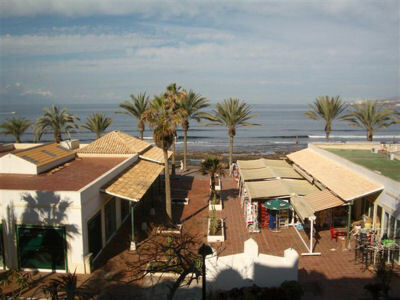 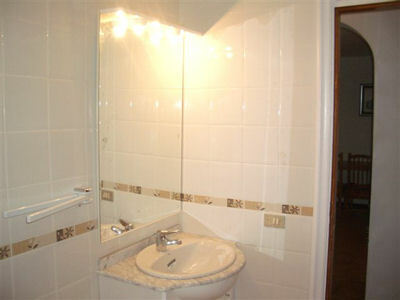 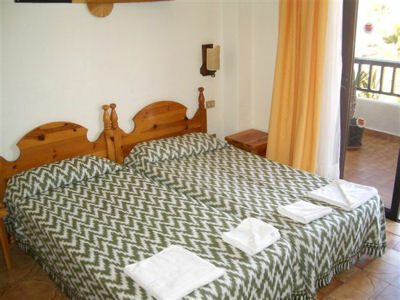 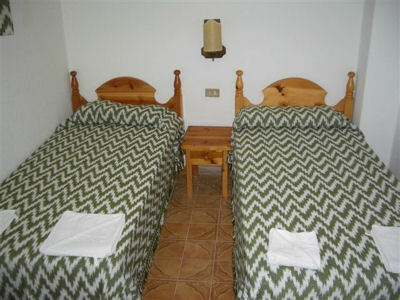 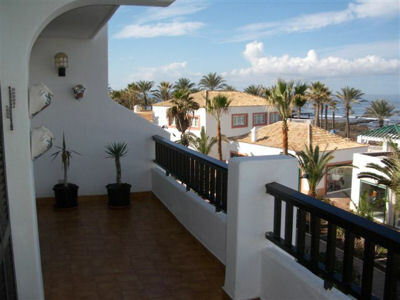 It is situated on Parque Santiago 2 on the 2nd floor and the apartment can be accessed via a lift. 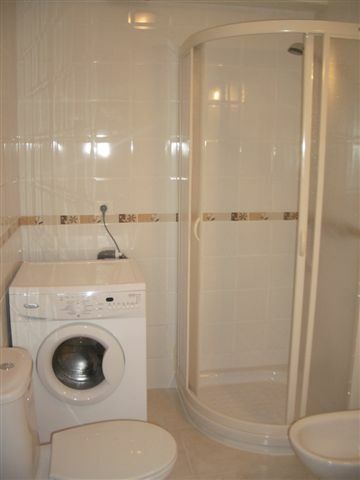 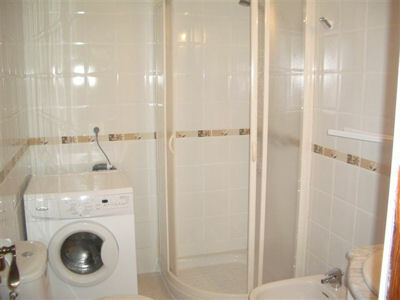 Also the apartment could be suitable for clients with walking difficulties as it is laid out all on one level.